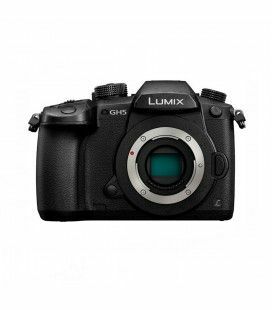 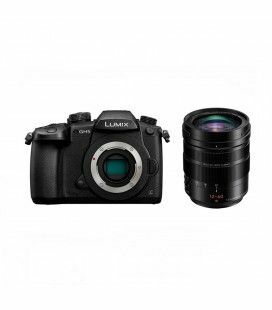 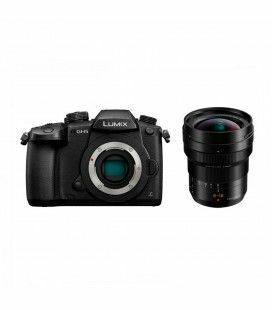 - Lens mount: Micro Four Thirds mount - Resolution: 3840 x 2160 - Sensor Type: MOS sensor - ISO: 25600 - Card slots: SD, SDHC, SDHX. 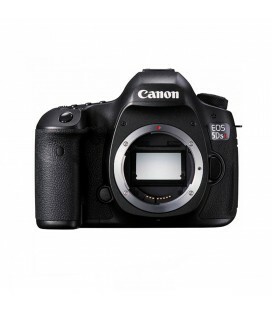 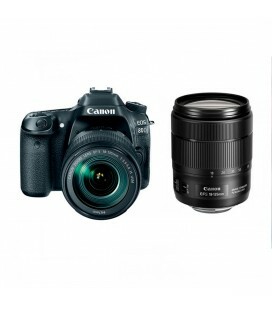 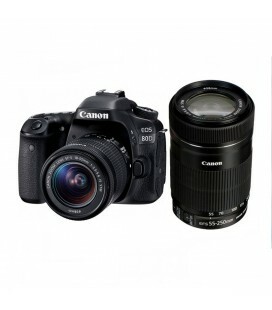 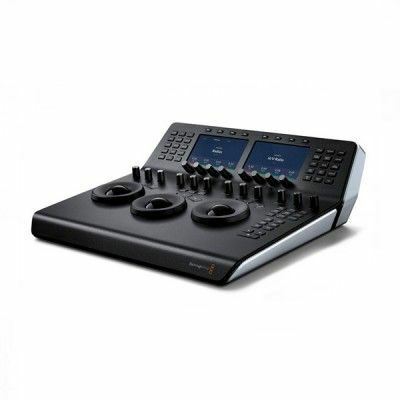 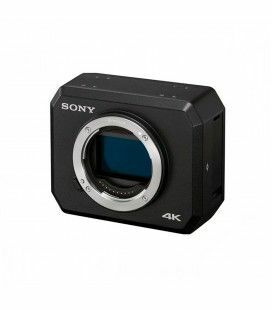 - Resolutions: 6k 30fps, 4K 60fp - Sensor Type: Digital Live MOS sensor. 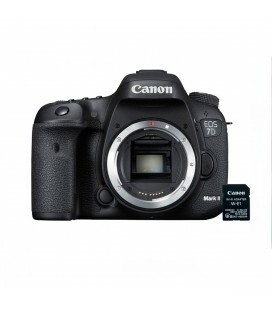 - Card slots: Dual UHS-II SD card slots. 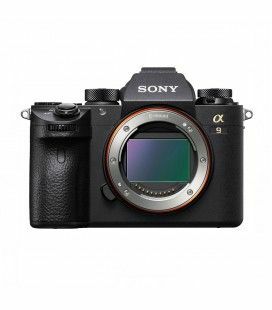 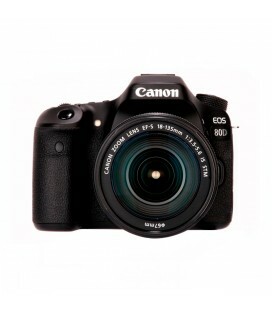 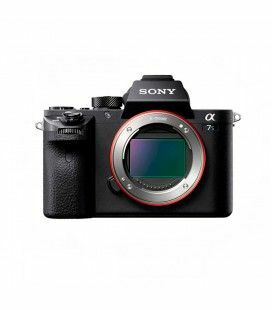 - Sensor Type: 24.2MP APS-C CMOS Sensor - ISO 100–12800 (expandable to 16000/25600) - Card slots: SD, SDHC and SDXC Memory Cards.